We’d love your help. 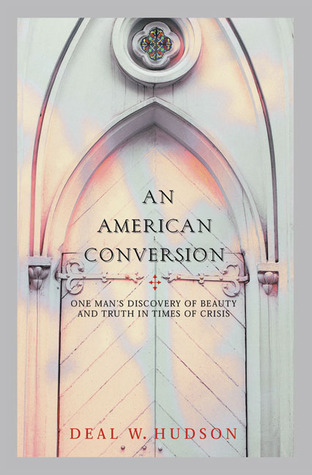 Let us know what’s wrong with this preview of An American Conversion by Deal W. Hudson. The publisher and editor of the influential "Crisis" magazine tells for the first time his story of how his conservative upbringing led him to convert to Roman Catholicism. To ask other readers questions about An American Conversion, please sign up.